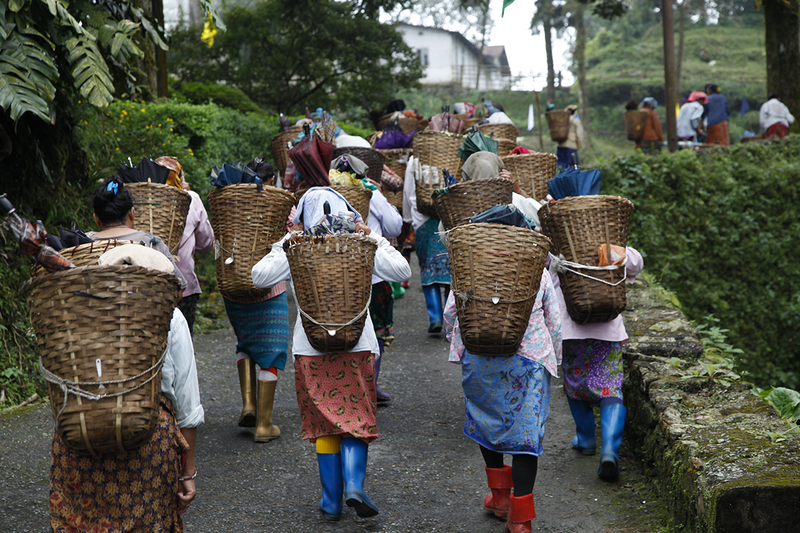 How much longer will tea be harvested by hand in India, where there is ongoing conflict over employment conditions? The pickers are demanding justified pay rises, but the plantations are only just profitable, while some are even loss-making. Tea is already sold at a high price without the benefit being passed on to local populations. Do we risk seeing mechanical harvesting replace manual picking due to a lack of workers? And what will be the consequences on quality? Or are we moving towards plantations being turned into cooperatives so that everyone has a stake in them and can live decently on their wages? These questions have not yet been answered.